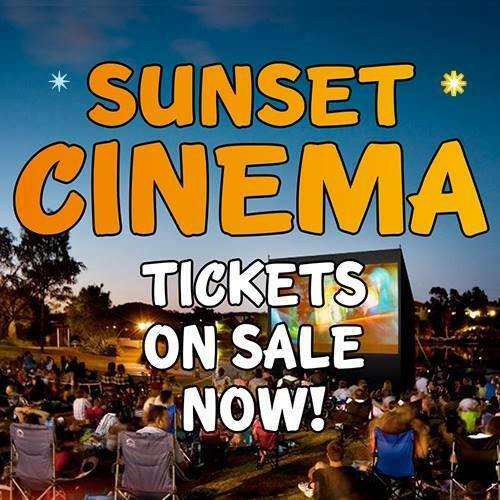 Sunset Cinema screenings are back!!! Taking place throughout Pembrokeshire and Carmarthenshire over the summer, sunset cinema offers you the chance to visit locations right across the county, and even browse our selection of properties in those locations! Visit http://torchtheatre.co.uk/event_category/sunset-cinema-2017/ for further information and enjoy Pembrokeshire in a whole new way!